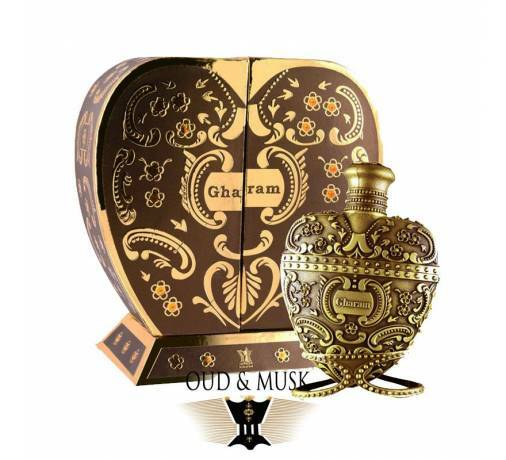 A fragrance includes floral, resinous, amber, musky and woody notes. 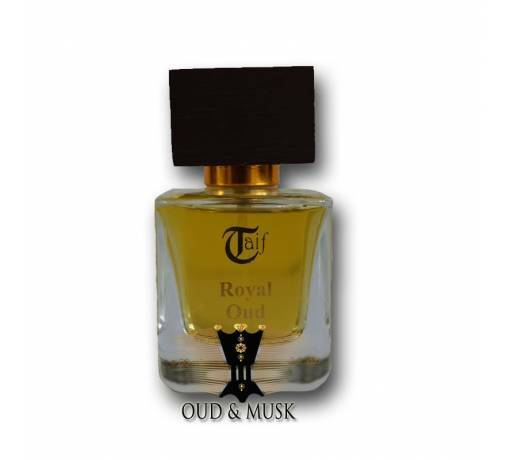 A fragrance includes floral, resinous, amber, musky and woody notes. 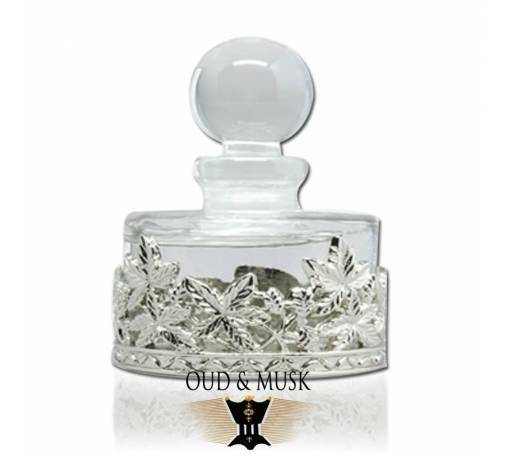 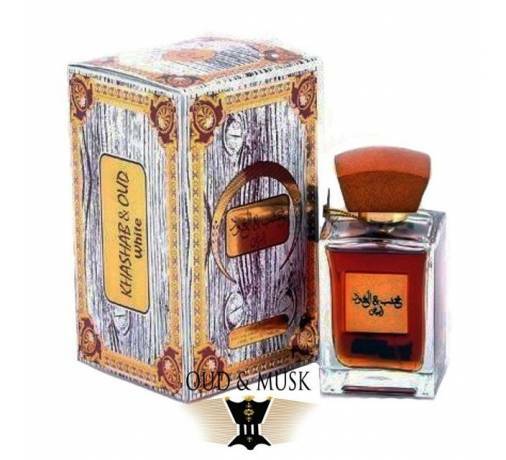 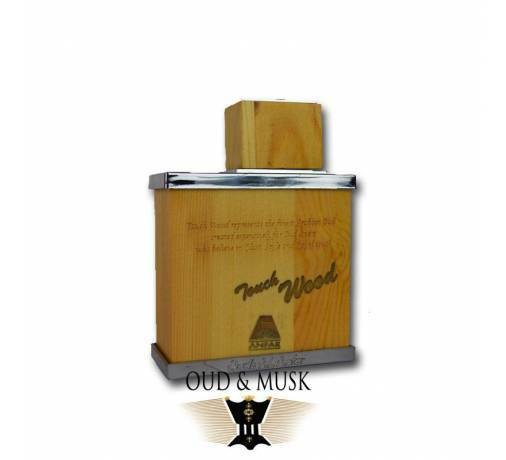 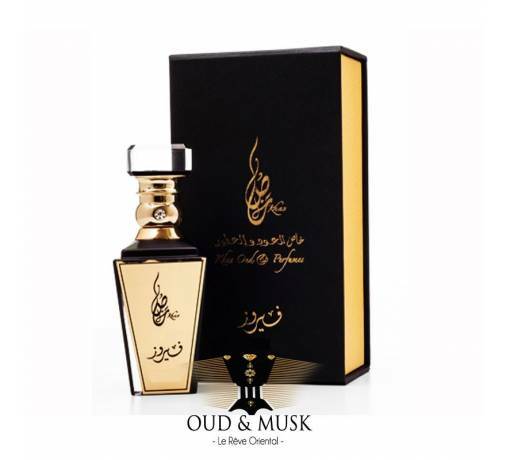 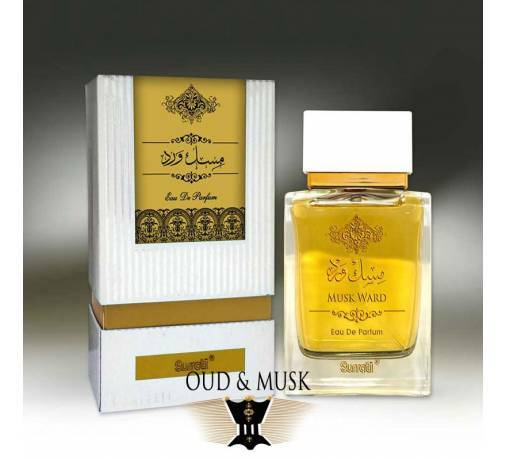 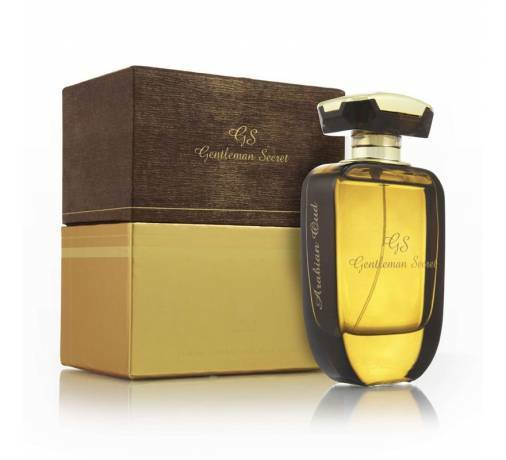 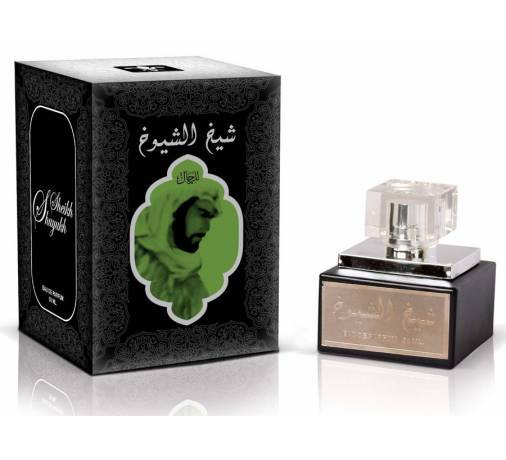 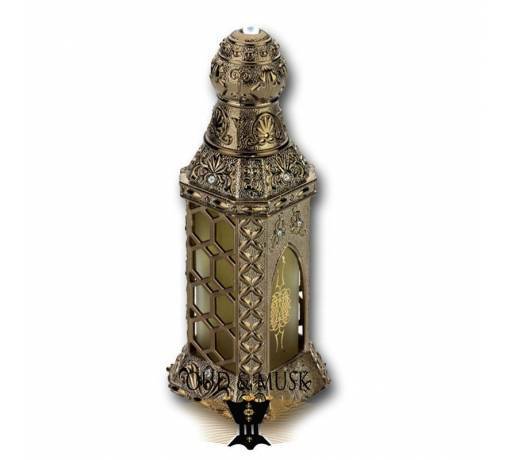 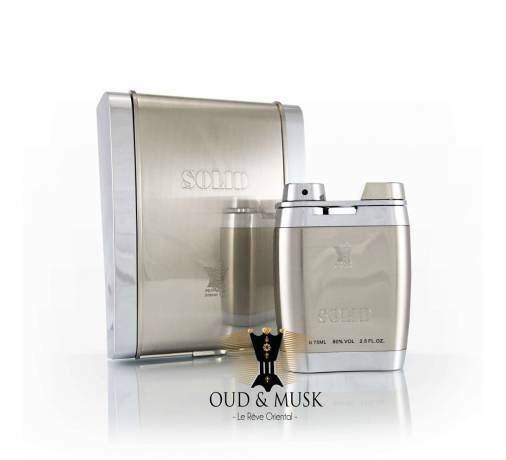 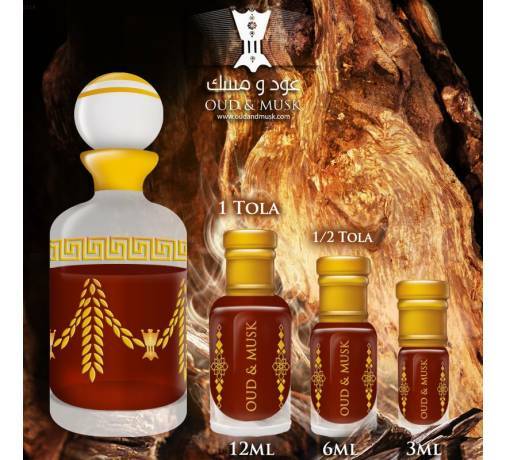 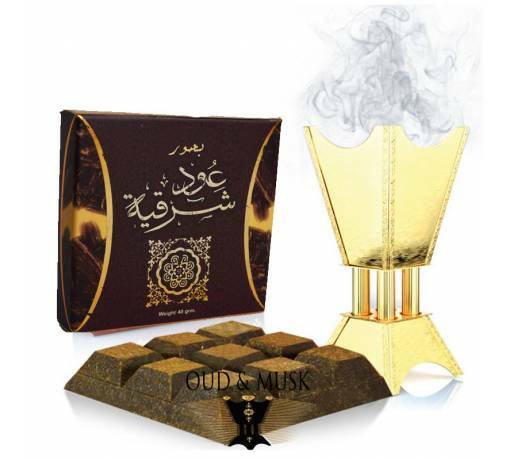 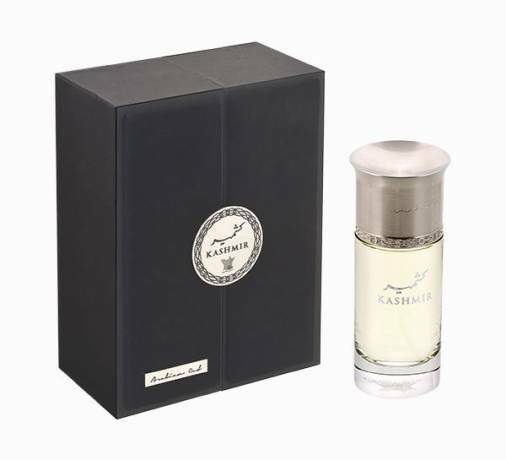 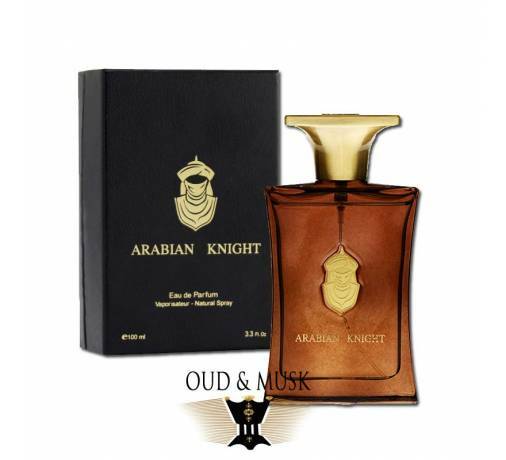 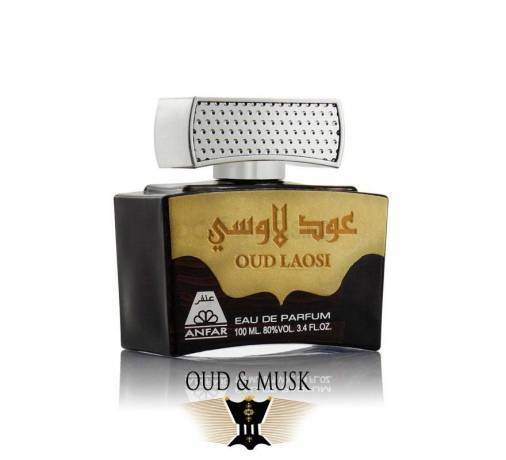 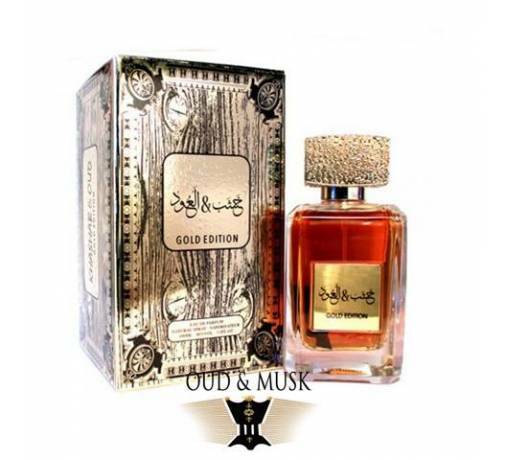 A real pleasure for the senses that this Oriental oud-based perfume is not aggressive and is very easy to wear.